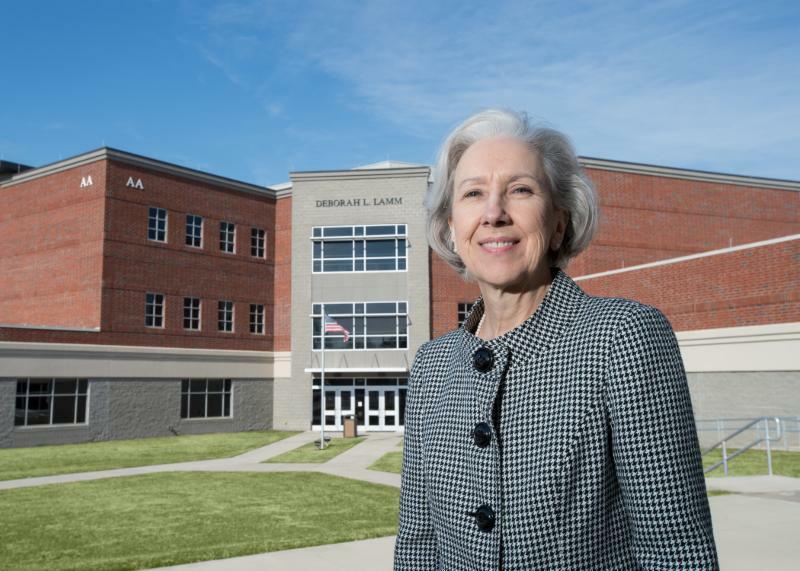 Visitors to the Rocky Mount campus of Edgecombe Community College will see a familiar name on the front of the health sciences building: Deborah L. Lamm. The name of the College's former president, who retired in May 2018, was installed recently on the front exterior of the building, which has been known as the Biotechnology and Medical Simulation Center since it opened three years ago. Graduates of Health Occupations programs were honored by College staff, family, and friends during the annual Health Occupations Recognition Ceremony held January 31. 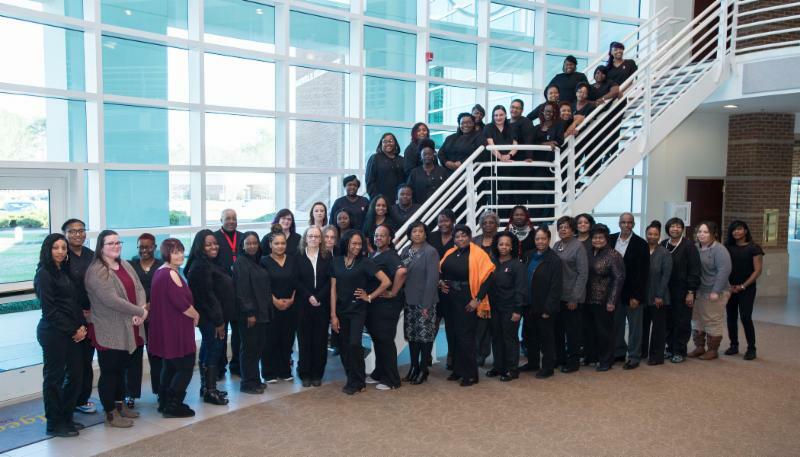 More than 200 students completed programs in Community Health Coach, Introduction to Direct Care, Direct Care Basics, Medication Aide, Medication Aide Trainer, Nurse Aide I and II, Nurse Aide I Refresher, Phlebotomy, and Personal Health Care Aide State Training. 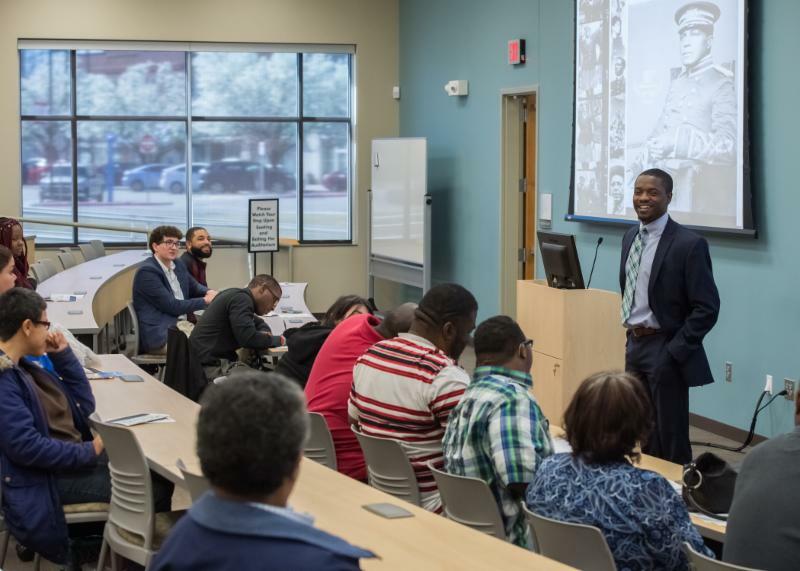 Please join the College in a celebration of Black History Month on Tuesday, February 19, at 11:30 a.m. in McBryde Auditorium in the Lamm Building on the Rocky Mount campus. Andre Cooper, ECC alumnus and motivational speaker, will provide the keynote address. ECC President Dr. Greg McLeod will moderate a panel discussion. The theme of the event is "Taking the High Road to Unity: What Do You Do Next?"